Qn. Everlena says V.I. Vibez got NEXT! VI Vibez’s extraordinary talents are displayed in his use of different genres, styles and techniques, often found all on one track. His unbelievably laid back swag and ability to make everyone at ease earned the adoration of women, respect of men, and appreciation of islanders. Born and raised in St. Thomas Virgin Island, VI Vibez grew up quickly amongst harsh realities, but focused on his first passion, basketball. After moving to Atlanta, Ga in 1995, he found a new passion, music. Wanting to bring a new type of reggae hip-hop sound to the scene, Vibez began going to school for audio and recording engineering to have a complete understanding of music and the industry. V.I is now a talented songwriter, publisher, artist, and CEO of VI Vibez Ent. Expect the unexpected because there is only one VI Vibez. His ability to effortlessly comfort and entice you melodically comes with great storytelling and sincerity. VI graduated in 2008 as an Audio Engineer from Omni Tech. After conquering that knowledge, I moved on to the 2nd step which was audio engineering. His instructors are one of the best in the music industry. VI was the only out of his class to receive the best mixing ability from Mike Chesser who has worked on projects with artists such as JLo and J Holiday. From there, he had to put his skills to the test by interning at Soul Asylum Studios where he learned that skills and experience makes a sound different. With that, VI decided to take hold of his life and fulfillment of his own destiny. He learned to barter his skills to get ahead in the industries instead of spending his own hard earned money. VI is a strong believer in letting his work speak for itself. 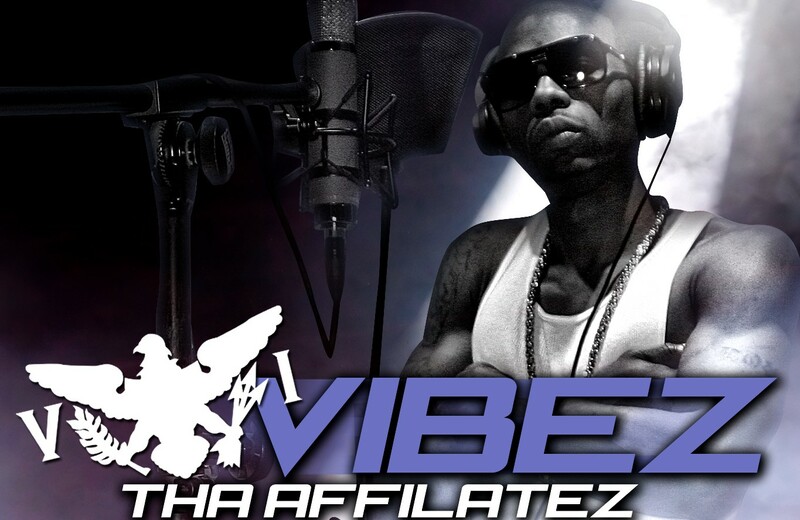 “I believe in the bartering system, a wise man once told me make yourself a high aspect for others to use your service.” VI has currently released the highly anticipated mixtape called VI Vibez Tha Affiliatez. Listeners get a diverse sound from VI Vibez that includes reggae, hip hop, r&b, reggaeton…. and simply handling bizness! Get to know America’s new #1 Media Mogul! A Media Personality who professionally models, designs clothes, sing & write songs, and produce television & film… Qn. Everlena Brown de Apparel Ism (QEB) started her media empire publishing a Newswire. Her brand served Ford Motor Company, Cadillac Invitational, Orlando Times, The Miami Herald, BWR, and more! A chance meeting with Akon landed her a job as Programs & Fundraising Chair for his charity, Konfidence Foundation. Having covered Robin Williams, Gloria Estefan, Chris Webber, Nas, Annalynne McCord, Montell Jordan and more…making the HOLLYWOOD OF THE SOUTH her new home was a no brainer.